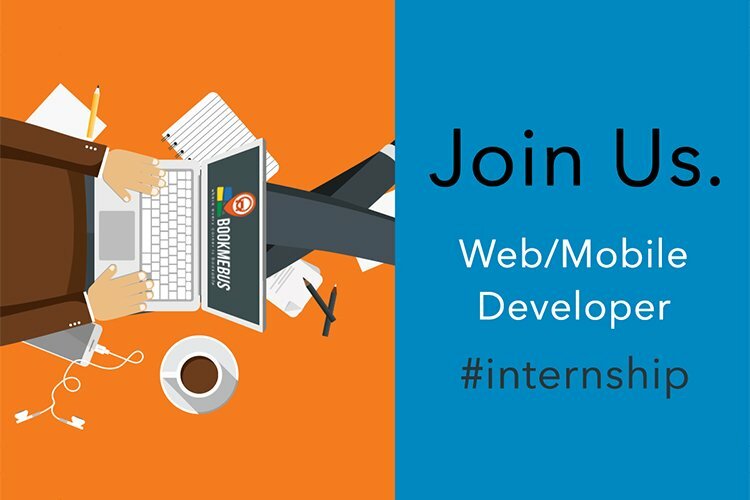 If you are kickass people who desire to kick start your innovation in tackling real-world issue in transportation industry, this IT internship opportunity at BookMeBus is for you. Some experiences with PHP, .NET, or RoR. *Note: We would like to give female developers a chance to grow, so female candidates are encouraged to apply. Tell us your expectations upon joining the team! We would love to hear about your future goals or dreams. 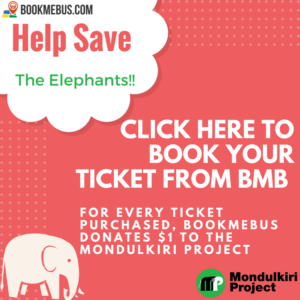 What can you offer BookMeBus? BookMeBus is one of the successful tech startups in Cambodia that has been awarded and selected as winner of Cambodia ICT Award 2016. Since then, BookMeBus has thrived and grown over the past years. As the name suggests, we provide travellers with a bus ticketing platform with over 40 bus operators working with us. Our vision is to provide travellers and operators with cost-effective means of making travel bookings at every corner.